Everything is better with bacon, right?! 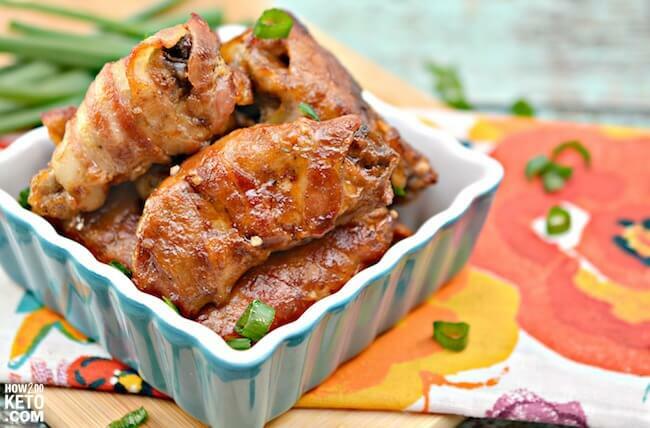 BBQ Bacon Wrapped Keto Chicken Wings are packed with protein and flavor! The ultimate keto appetizer recipe! One of the best things about the keto diet (in my humble opinion) is the fact that you can eat as much bacon as you want! 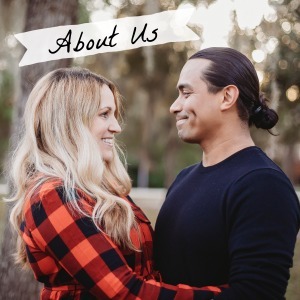 My husband is a BIG bacon fan, and that was one of the selling point for him in starting the keto diet. He’s also a HUGE fan of chicken wings, so it was about time to try a keto chicken wings recipe. So why not put the two together and make the ultimate keto appetizer for meat-lovers?? And with that, bacon wrapped keto chicken wings were born! Perfect Pairing: Make it a meal! 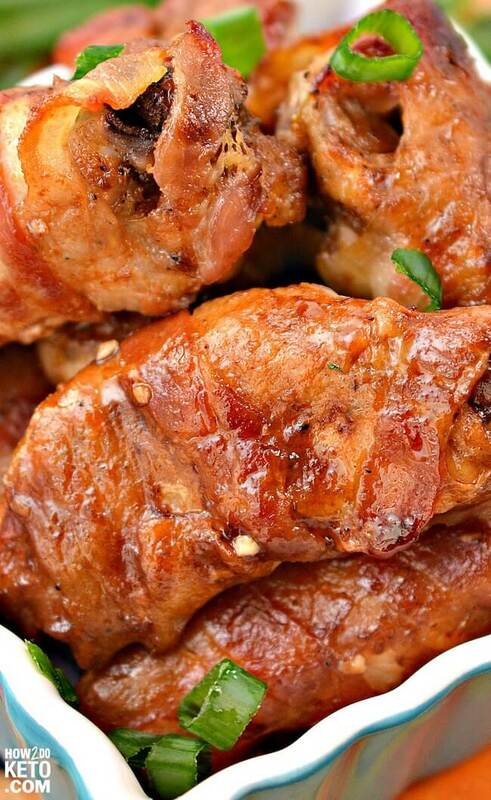 Try our Bacon Wrapped Keto Chicken Wings served over our easy cauliflower rice! Can You Eat Chicken Wings on Keto? 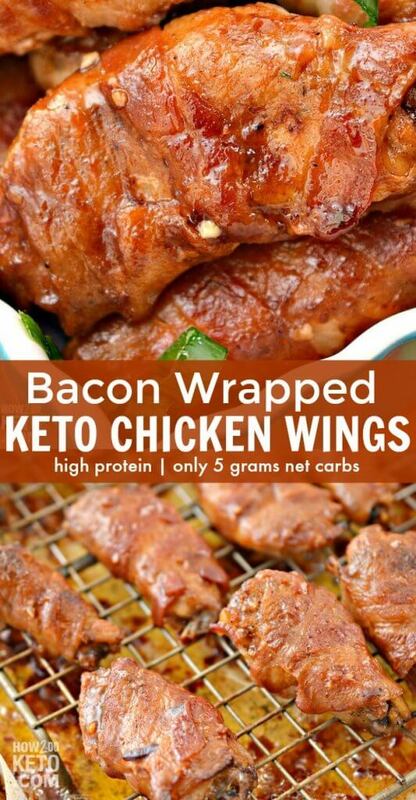 You can eat chicken wings on keto because the meat itself contains no carbs. Plus, the skin adds fat that you need on a keto diet. The big watch-out with chicken wings on keto is added sauces and coatings. Some restaurants bread their wings or coat in flour before frying and pre-made sauces often contain sugar. 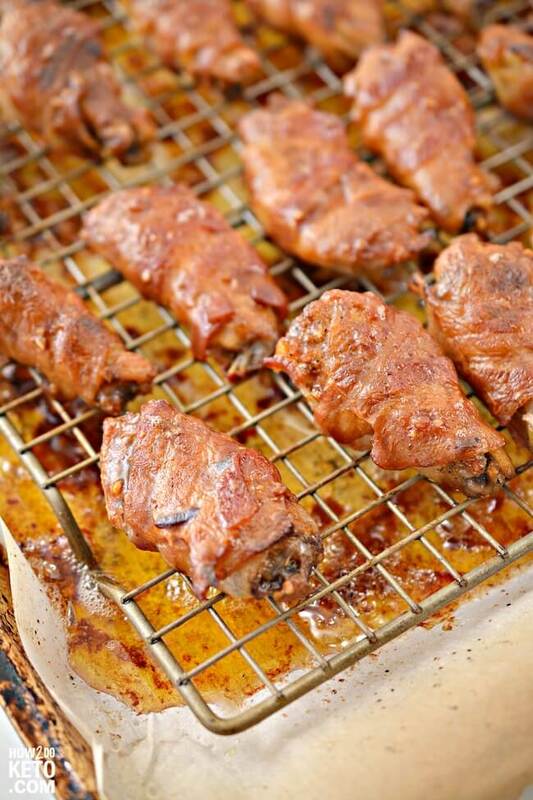 However, you can make chicken wings keto quite easily by cooking your own at home – with no breading and sugar free barbecue sauce. Guilt-free…but they sure don’t taste like “diet” food! For your convenience in re-creating our Keto Chicken Wings recipe at home, we’ve included shop-able ad links to some of the products and supplies used. Read our disclosure policy here. 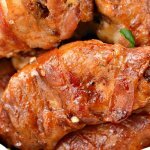 The above is a quick glance at the ingredients and tools needed to make Bacon Wrapped Keto Chicken Wings. Full ingredient amounts are available in the printable recipe at the bottom of the post. If using frozen chicken wings, be sure to defrost in advance so they’ll be ready to go when you want to make your keto chicken wings. We also recommend patting them dry so there is not excess moisture. Most commercial barbecue sauces contain a lot of sugar, so be sure to look for one that is specifically labeled “sugar free,” or make your own with a recipe like this one. If you want to make chicken wings keto, a delicious low carb sauce is key! Everything is better with bacon, right?! 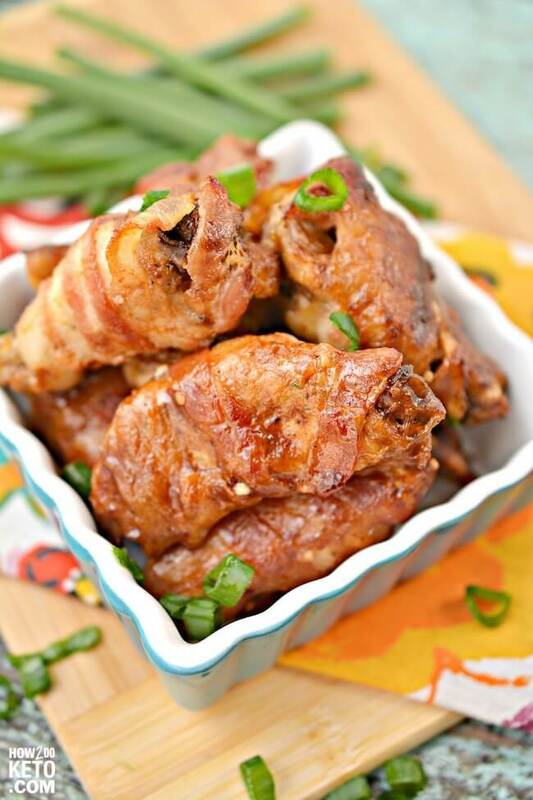 Bacon Wrapped Keto Chicken Wings are packed with protein and flavor! The ultimate keto appetizer recipe! Preheat the oven to 400°F and prepare a baking sheet with non-stick cooking spray or a silicone baking mat. In a large mixing bowl, toss chicken wings with olive oil, paprika, and garlic powder. Add salt and pepper to preference. In a separate mixing bowl, combine the sugar free BBQ sauce, minced garlic and coconut aminos. Stir to combine and set aside for later use. 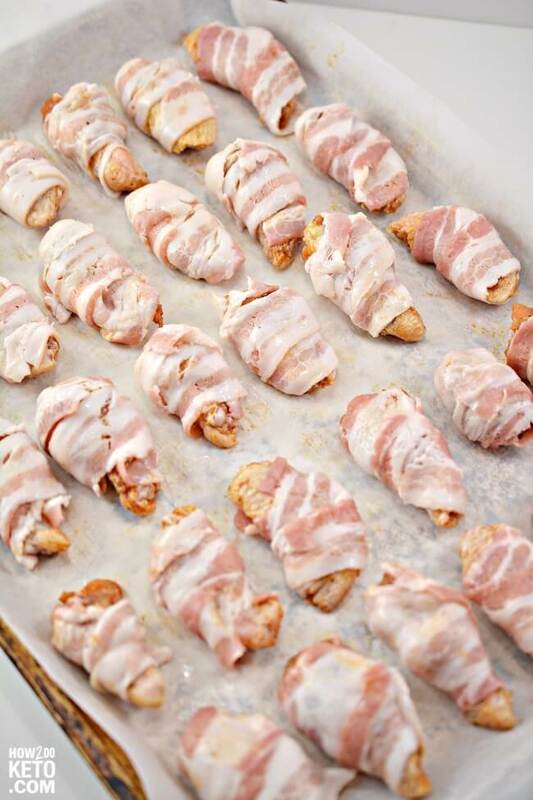 Wrap one half of a slice of bacon around each of the seasoned chicken wings, and place onto a lined baking sheet. Bake for 15-20 minutes on one side, remove from the oven, flip over, and cook for an additional 15-20 minutes on the other side. Remove the cooked wings from the oven, and change the oven temperature to broil. 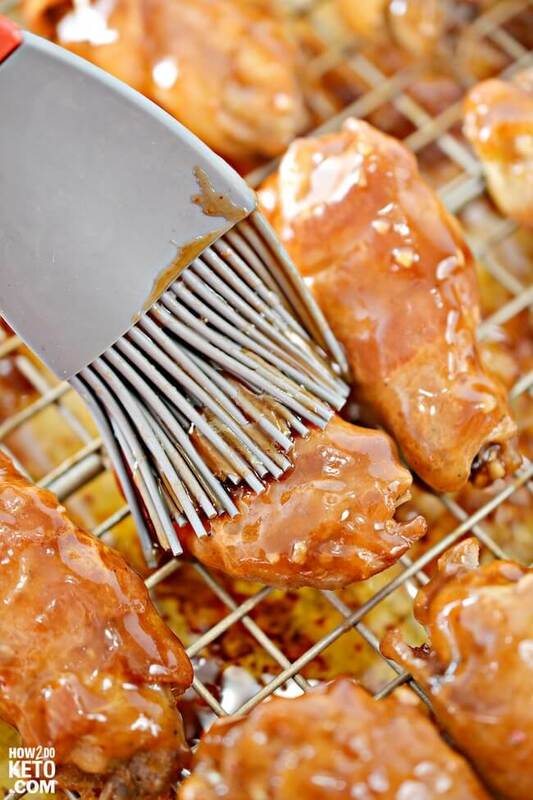 Brush a generous coating of the barbecue sauce mixture onto each chicken wing and return the tray to the oven. Broil for 1-2 minutes until the sauce has caramelized on the wings. Remove and serve immediately with your favorite keto sides or dipping sauces.